Who would not want to make a memorable trip with family? 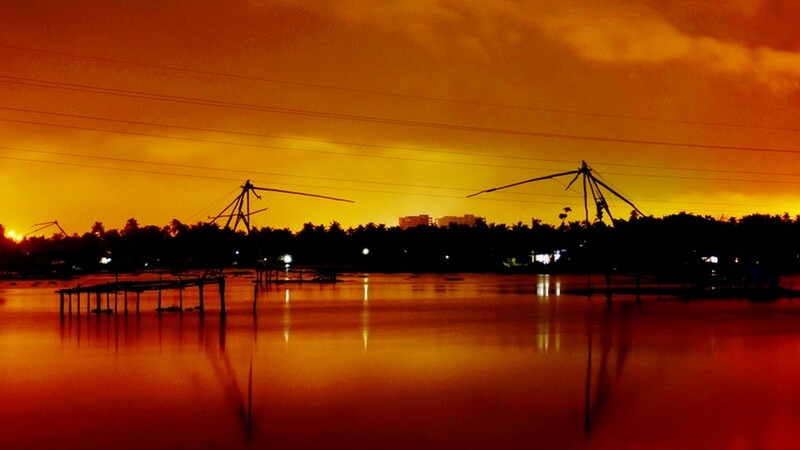 Kerala is one such place; where one gets lost in the spectacular beauty of nature. Kerala is the heaven where one would love to spend special time with the loved ones. We provide you with Homescape Kerala Package from Kochi to Trivandrum where you can experience Kerala is at its best with great views and exciting sights. 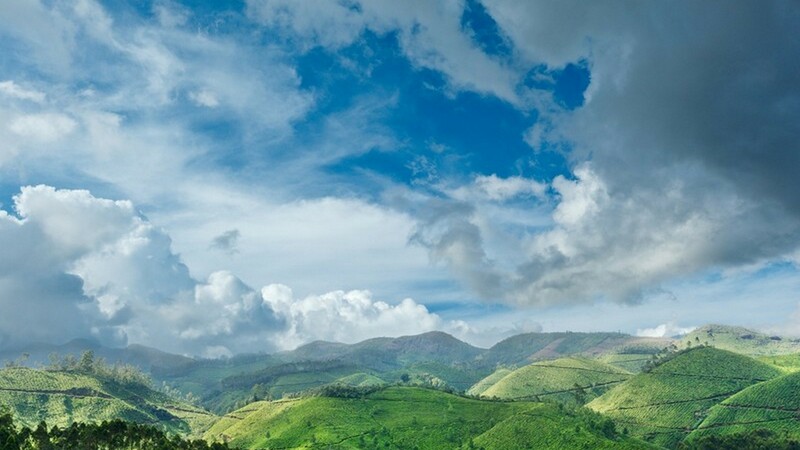 Munnar allures its visitors via scenic beauty of hills, waterfalls, tea plantation and surrounding greenery: a green heaven indeed! Experience the sight of different species of animals and birds in Thekkady while enjoying a wonderful cruise in Thekkady Lake. Enjoy the floating house with family via Kumarakom Houseboat cruise and visit different tourist’s spots to know more about Kerala in Kanyakumari and Kovalam. 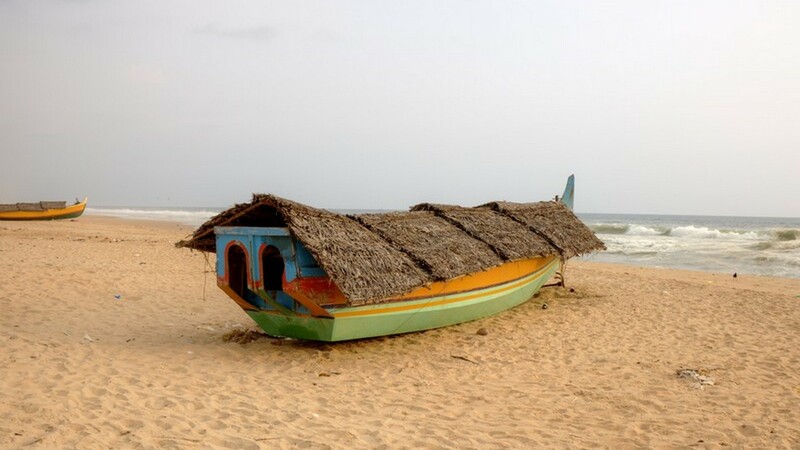 This package even includes a visit to the famous beach Shanghumugham Beach in Trivandrum. We will receive you at the Kochi international airport and will be proceeding to Munnar by road. Sights during the journey include Neriamangalam Bridge, Valara Waterfalls, Cheeyappara Waterfalls. Once you reach Munnar, Check in to the resort and overnight stay at the resort in Munnar. Proceed for Sightseeing in Munnar after breakfast. Enjoy the sight of Tea Gardens in Munnar and Sights and visits of the day include tourist attractions in Munnar like Mattupetty, Indo Swiss Dairy Farm, Echo Point, Poopara, Pothanmedu, Eravikulam National Park. Return back to the resort after sightseeing. Overnight stay at the resort in Munnar. Check out from the resort in Munnar and proceed to Thekkady by road. On arrival at Thekkady, check in at the resort. The day is to explore Thekkady. 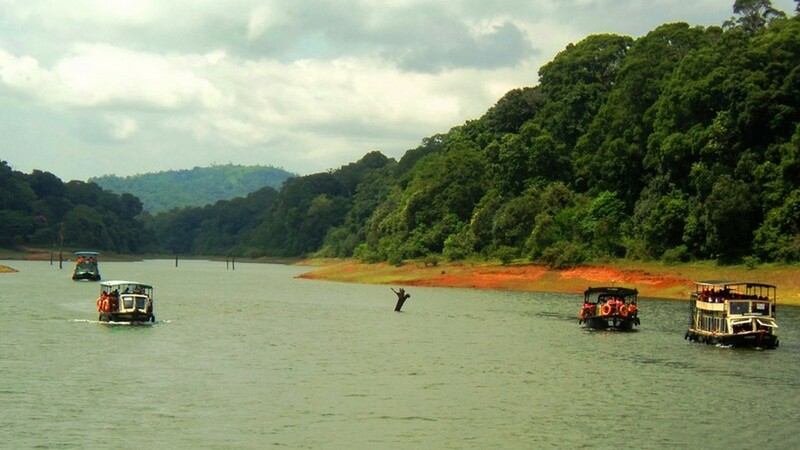 Thekkady is rich with flora and fauna and well known for the Periyar Wildlife Sanctuary. Go for boating in the afternoon and enjoy the sights of animals along the banks. Overnight stay at the resort in Thekkady. Check out from Thekkady and drive to Kumarakom on-road. Check into backwater resort at Kumarakom. Enjoy the day with backwater cruising in the traditional Kerala houseboat. 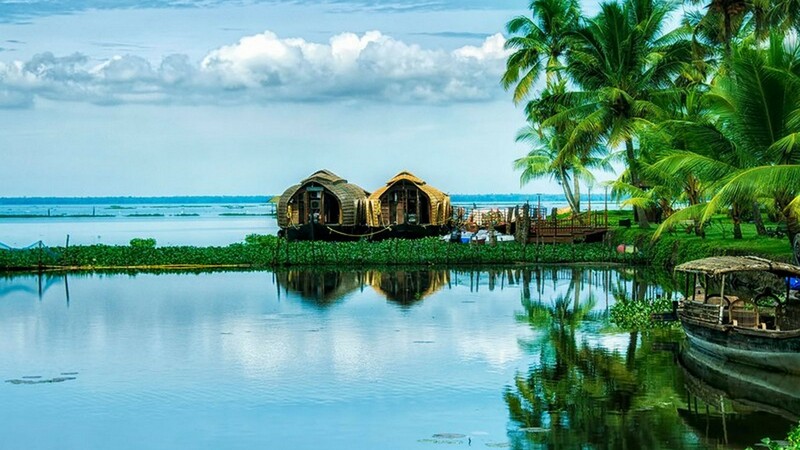 Sights during the tour will include rustic homes with thatched roof, local inhabitants going in canoe, coconut trees on the banks of backwaters, etc. Overnight stay in the houseboat and all meals will be served on board. After breakfast, checkout from Kumarakom Houseboat and proceed to Kovalam. Arrival and transfer to beach resort in Kovalam. The day is for sightseeing on the beaches in Kovalam. 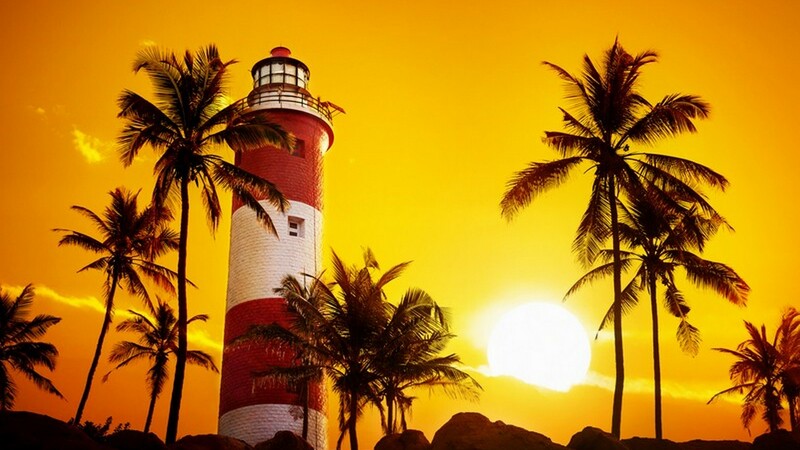 The beaches include Light House Beach, Hawah Beach, Kovalam Beach. Sunset at Kovalam Beach. Overnight stay at hotel in Kovalam. 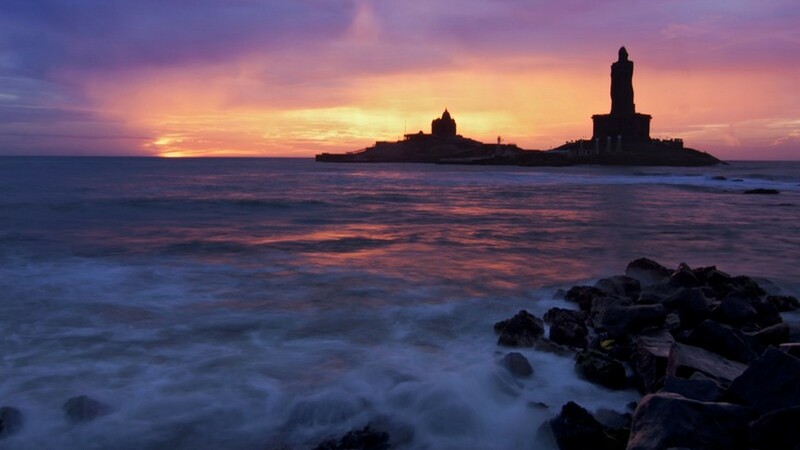 Kanyakumari is at the confluence of the Arabian Sea, Bay of Bengal and Indian Ocean. We will visit Vivekananda Rock Memorial, Thiruvallur Statue and Mahatma Gandhi memorial. Return back to Kerala and overnight stay at a resort in Poovar. Morning at leisure and proceed to Trivandrum. 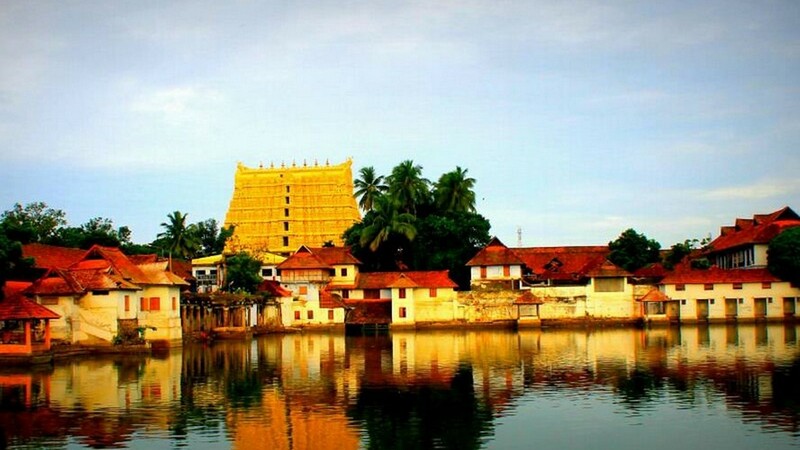 Sightseeing in Trivandrum will include Sri Ananthapadmanabhaswami temple which is the richest temple in the world, Horse Palace (Kuthiramalika) Palace Museum, Thiruvananthapuram Observatory, Napier Museum, Kanakakunnu Palace, etc. We will drop you at airport for the departure back home. The map covers a distance of 931KMs, starting the trip from Cochin International Airport and going to places like Munnar, Thekkady, Kumarakom, Kovalam, Kanyakumari and returning back to Cochin International Airport for departure. Accommodation with the 3 Star hotels with breakfast. Airport/Hotel Transfers + Private Vehicle with Chauffeur + Sightseeing by Road. Booked Homescape Kerala with family?